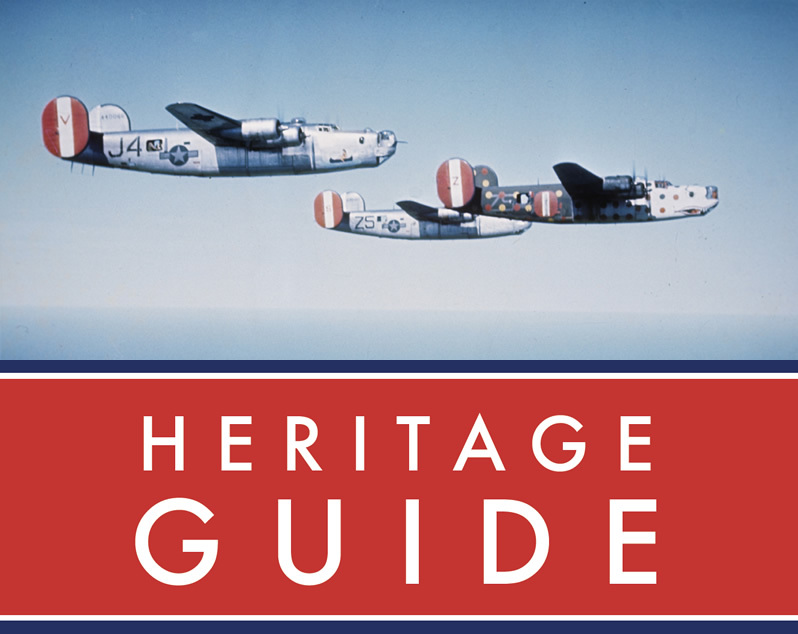 Use this interactive guide to visit many of the wonderful heritage sites connected with the 8th USAAF and discover some new ones along the way. From small volunteer-run museums to national cemeteries, archive centres and even quiet village inns, there’s sure to be something for everyone. The guide shares key tourist information and enables you to find out more about this important period in the region’s history. 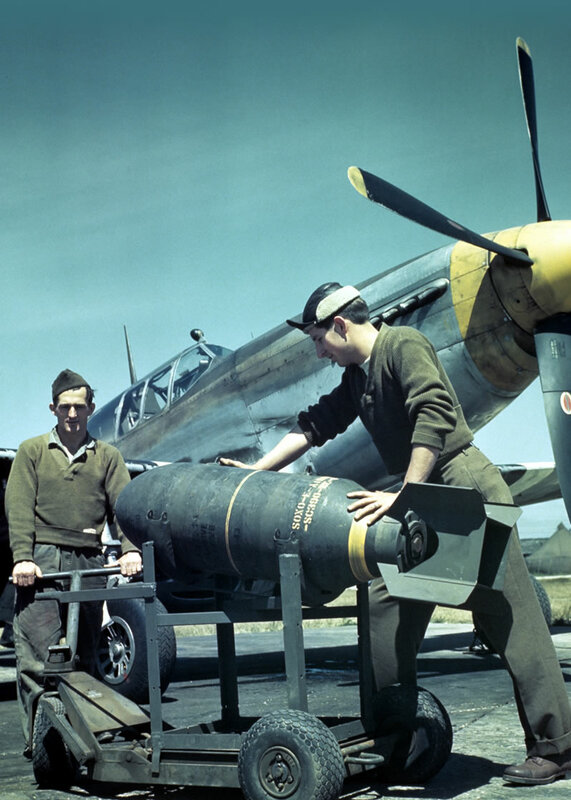 Original wartime photos are used courtesy of the American Air Museum.